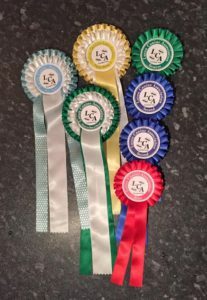 30th December 2017-Took Bracken and Paisley to Luton CA where Paisley was 2nd in the Puppy Stakes winning £20 and Bracken was 4th in the Open Stakes winning £3. 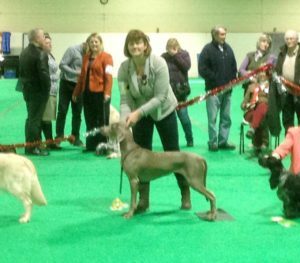 In the breed classes Bracken was 2nd in Open but Paisley was 1st in Puppy and Best Puppy in Breed and beating her Mum to Reserve Best of Breed. Paisley also went on to win Puppy Group 3. 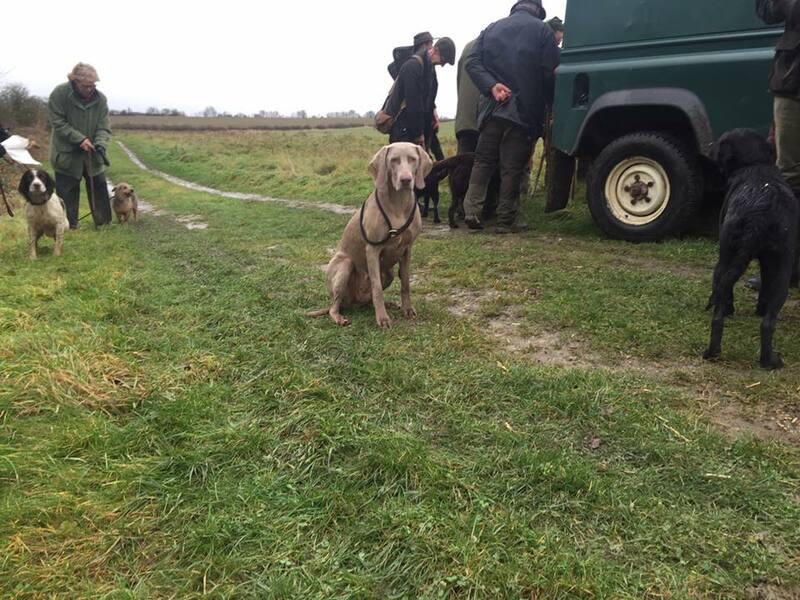 7th December 2017-Bracken had a great day on our local shoot today and did some great work beating and picking up.